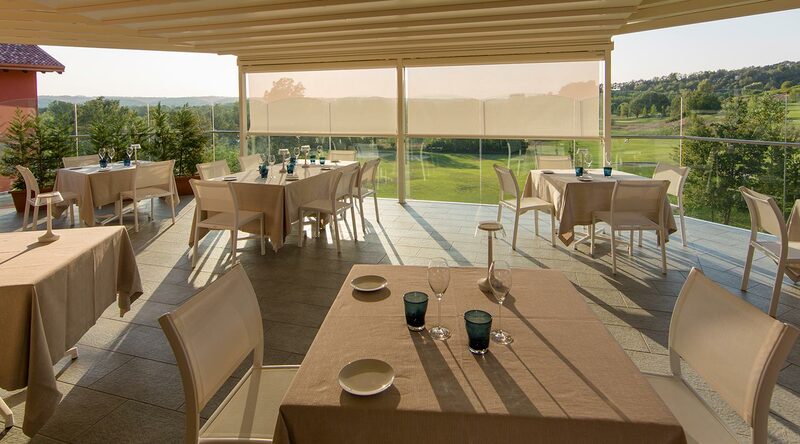 The gourmet restaurant St. George offers guests at Villa Carolina Resort the chance to transform any meal into a refined and genuine dining experience. 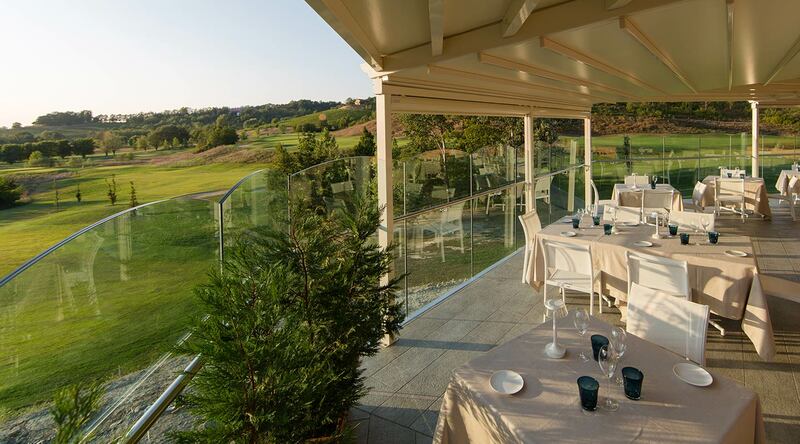 Nestled in a unique and appealing location, surrounded by a hilly landscape dotted with vineyards and golf courses. Perfect for some time out from sport, a restorative get-away or a special occasion you want to share with someone. The original and authentic character of chef Lorenzo Zannini's kitchen will take you on a journey through a world of flavours, between tradition and innovation. 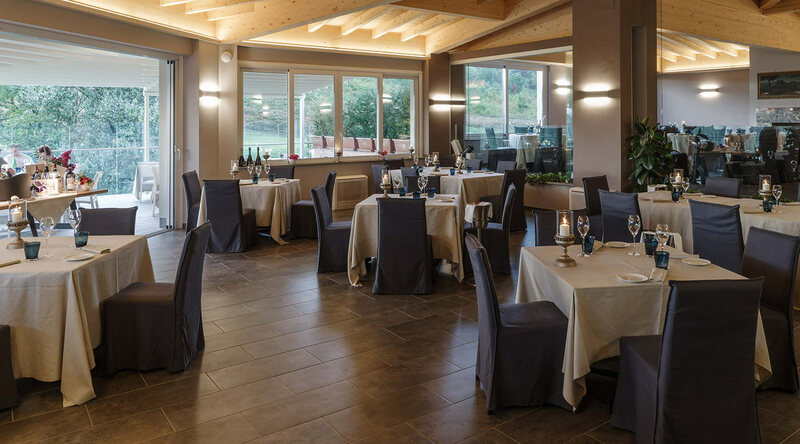 A modern and contemporary chance to discover the flavours of Monferrato and neighbouring Liguria. For lovers of quality cuisine, looking for a pleasurable dining experience at a wonderful venue.